We strongly believe in providing our customers with only natural quality jadeite that has never been through any sort of chemical treatments. Be it bleached, dyed or colour-enhanced. To back this up, we assure customers who buy from us that a refund will be granted should it be proven otherwise (that the piece which they bought is not a Grade ‘A’ Jade). In addition, for customers who purchase higher-priced items i.e. S$2,500 & above, a gemological certificate prepared by renowned Gemologist, Mr Zeng, will be issued to them. 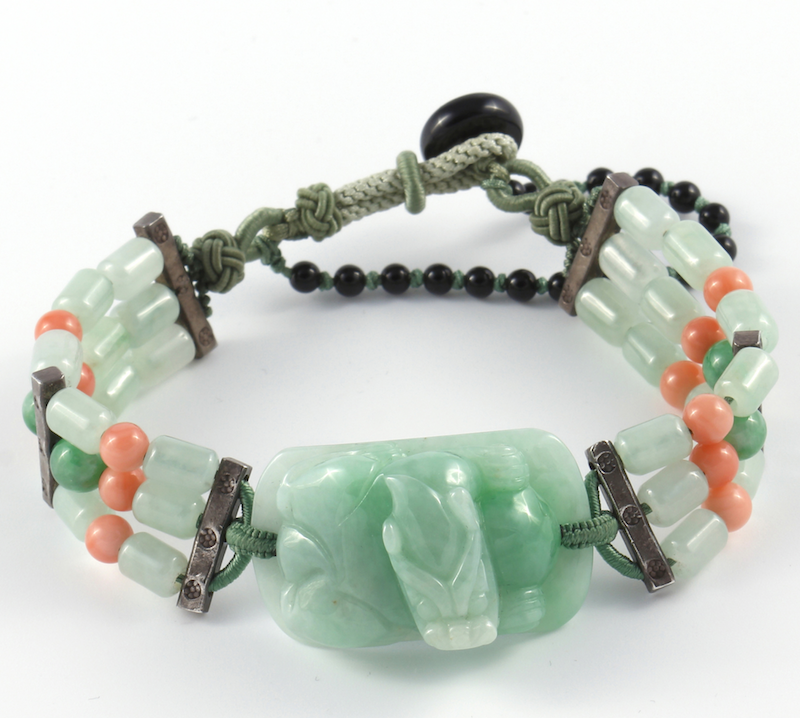 With the rising popularity of jade, another factor which differentiates us from other jewelry companies is the unique designs that our jade pieces are set in. Simple, yet goes well with modern fashion, paying great attention to the fine details, colour combinations, and most importantly, workmanship. Furthermore, by working closely with leading designers from Taiwan, Hong Kong and Shanghai, we strive to not only bring out the best of every piece of jade that we carry but also to create designs and styles that reflect the current trends. Besides, given our wide variety, customers who come to us are often being spoilt for choice. Other than providing customers with quality and trendy products, our prices are also constantly reviewed and kept at a competitive rate so as to ensure that our customers are being offered the best value.